As a reminder if you have dental treatment you have put on hold, now may be a good time to schedule an appointment to maximize your insurance benefits and use any remaining flex account dollars you may have. Our Holiday Season does book quickly, so call us today to schedule your appointment. 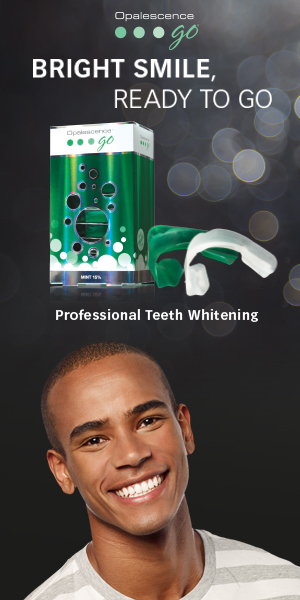 Brighten that Smile Holiday Special. The Resh family of Hampstead in Carroll County, Maryland welcomes you to our website and we thank you for considering us for your dental needs. Choosing a dentist in Hampstead and Carroll County is an important decision. From the moment you walk in the door, you will be welcomed by our caring staff in a relaxed, stress free environment where the whole family can feel at ease. Many of our patients say they feel like part of our dental family. Our practice is in the home of George Resh, Sr. DDS. where he began the dental practice in 1926. His son George D. Resh, Jr. DDS. joined his father in 1957. Our location is just down the street from where Milton Resh, MD hitched up his horse in 1893 and started his medical practice. Today James, Kevin and Eric practice together. Our foundation is built on a long history of dentistry, which we continue to bring you today using our skills and technology for comfortable treatment. Resh Family Dentistry offers a full range of services at our Hampstead office to help you maintain beauty, function and health. We enjoy dentistry for the whole family as well as creating beautiful smiles. Whether you are looking for information on general dentistry, sedation dentistry, implants or Invisalign you can learn more about your options from our services page. For your convenience, you can also request an appointment online with our Hampstead dentists and download patient forms directly from our website. For additional information, feel free to contact our office or stop in. We thank you for the opportunity to care for you and we look forward to making each visit to our practice a positive experience.